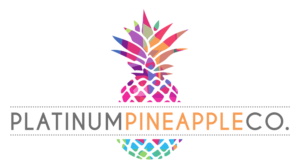 Add your Business - Platinum Pineapple Co. Platinum Pineapple Co is proud to partner with the heartland’s talented wedding suppliers and the hundreds of couples supporting Ohio’s wedding industry. Even before popping the question, Ohio couples are turning to Platinum Pineapple Co. for local wedding inspo. 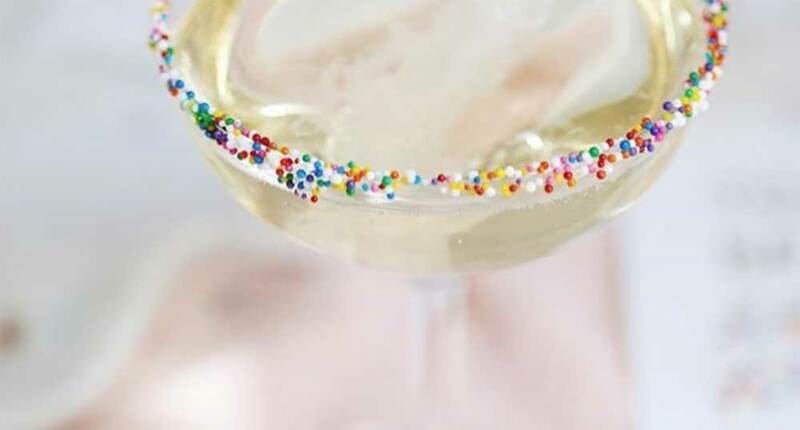 Get on their radar early and let us help find matches made in heaven! A professionally crafted Storefront helps you make a stellar first impression. Build trust with couples by showcasing your work and passion. Plus – preview your listing before you pay anything! 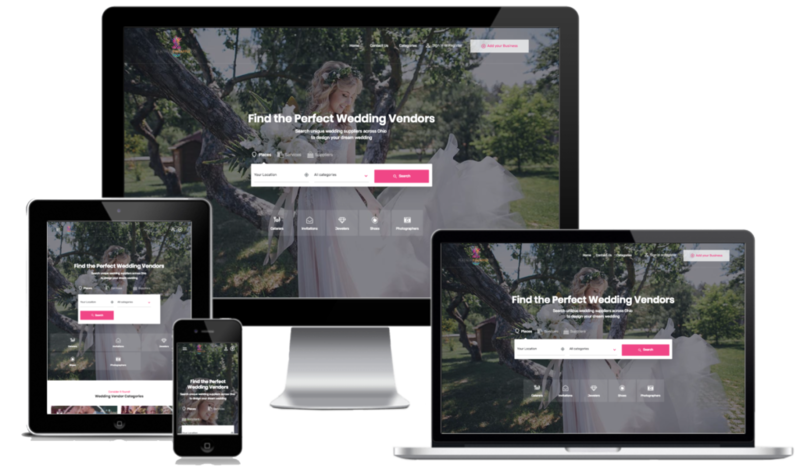 With links to your email, phone, and social media pages all under one roof, connecting with couples & other industry pros has never been easier. Exchange business advice, attend member social nights, collaborate on styled shoots, and so much more! The Pineapple Team is proud of our low, fuss free rates. 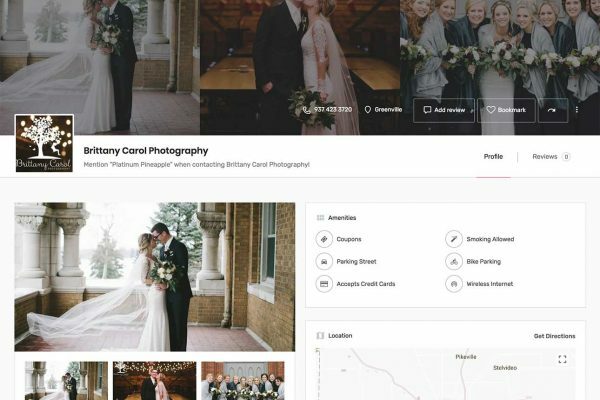 With nothing but love for our local experts, we advertise our prices online and offer premium wedding directory listings at a reasonable annual fee giving you a full year of exposure on platinumpineappleco.com! WHAT WILL YOUR PROFILE LOOK LIKE? 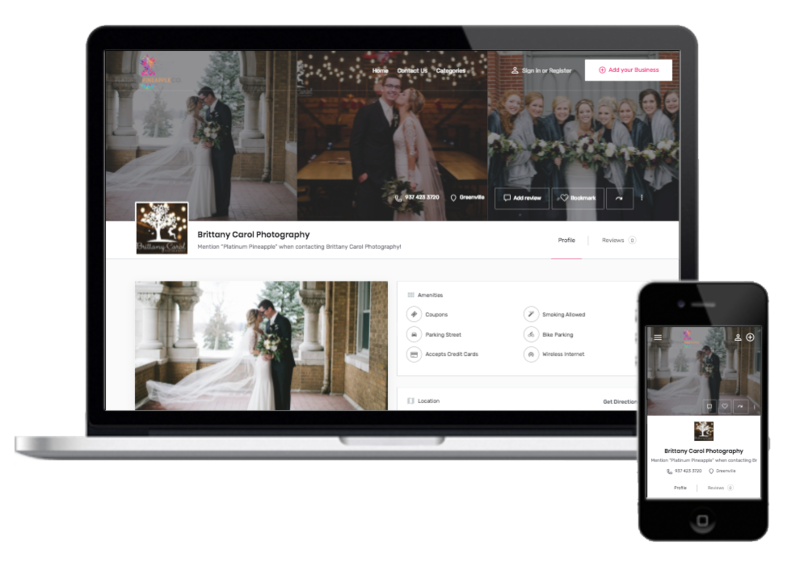 Click below to check out one of our professionally designed, responsive profile pages to see how pretty and informative your profile page will look! Who needs a website when you #planPINEAPPLE! ?